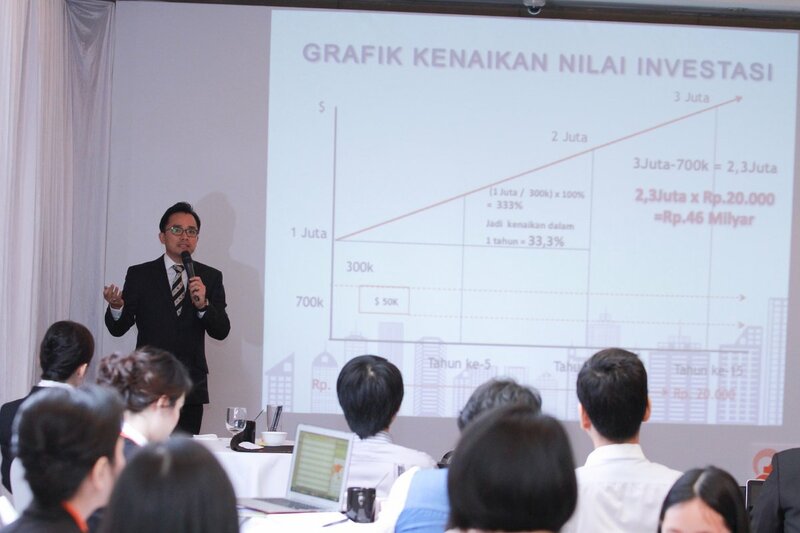 Centurion Property Group – CPG was once again honored with the privilege of launching World Class Land’s newest development exclusively in Indonesia. 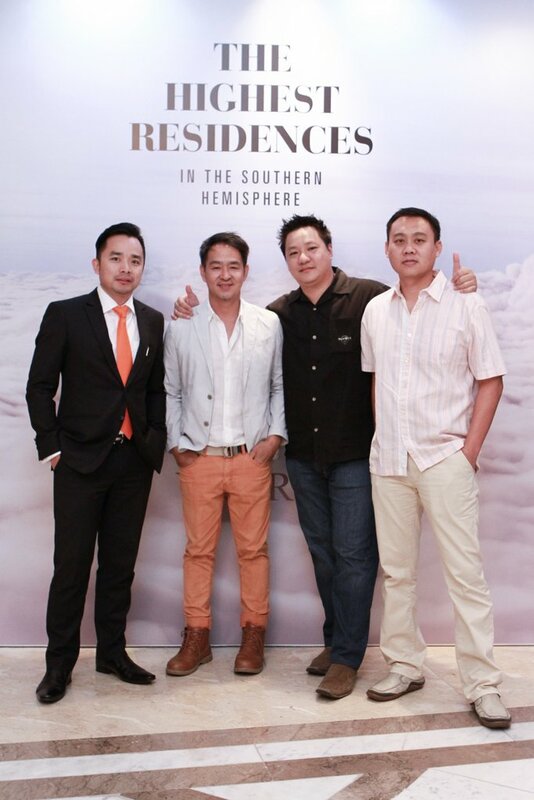 The Singapore-based property developer has reappointed CPG to be its exclusive agency for the Indonesia region after witnessing a great success brought by the property agent company on its Australia 108 launch. 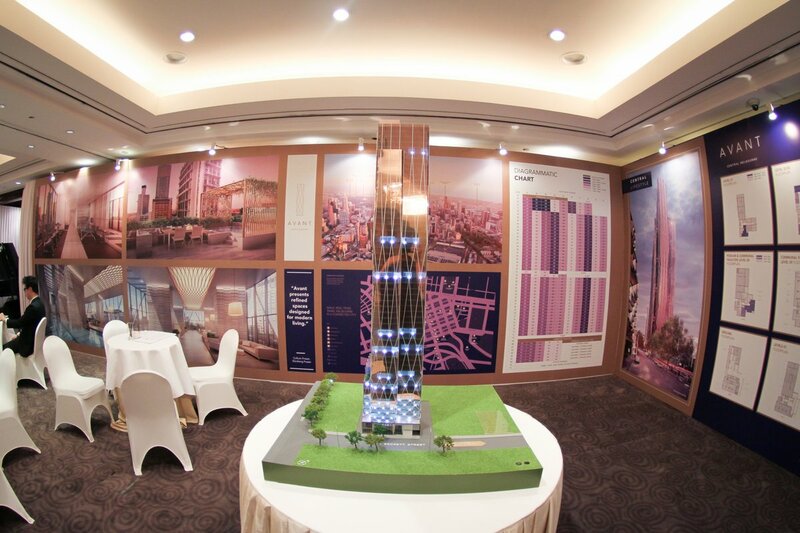 This June, World Class Land is back with another mind-blowing development, AVANT. Conceived by visionary architects of Elenberg Fraser, AVANT is set to rise above Melbourne CBD on a total land area of approximately 1,295 square meters. Covered with a distinctive luxury reddish glass façade, Avant is definitely a radiant addition to Melbourne’s glittering city skyline that cleverly expresses the geometric nature of the building through an elegant weave-like pattern. 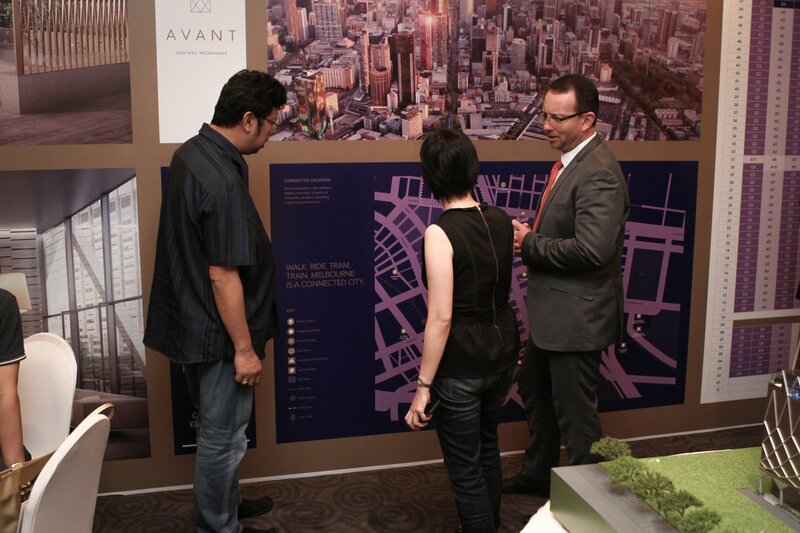 AVANT is strategically located along the northern edge of Melbourne’s Central Business District grid at A’Beckett Street near to Elizabeth Street and Swanston Street. Well-known universities such as Royal Melbourne Institute of Technology and RMIT University are only 100 meters away from the vicinity, while parks, cafes, bars, market, and shops are right around the corner. 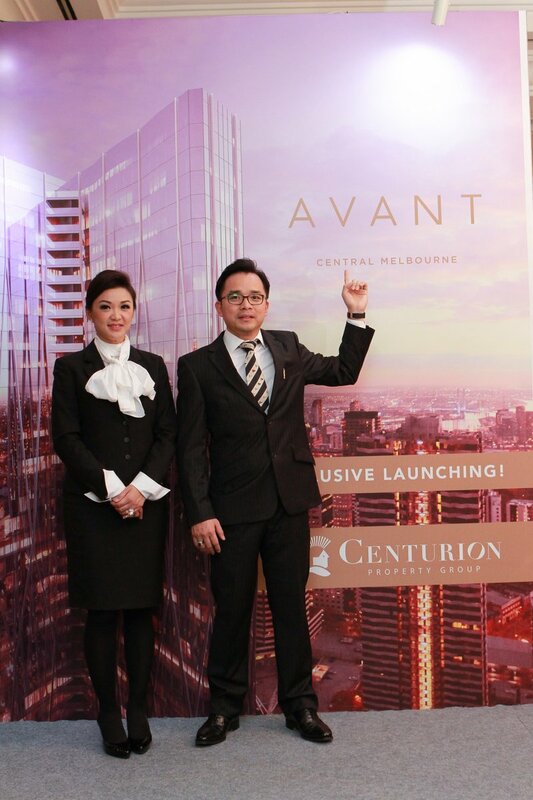 Centurion Property Group proudly launched AVANT exclusively on the first weekend of June, on June 6-7, 2015 at Grand Hyatt Hotel Jakarta, a week before it was sold widely all over Indonesia. 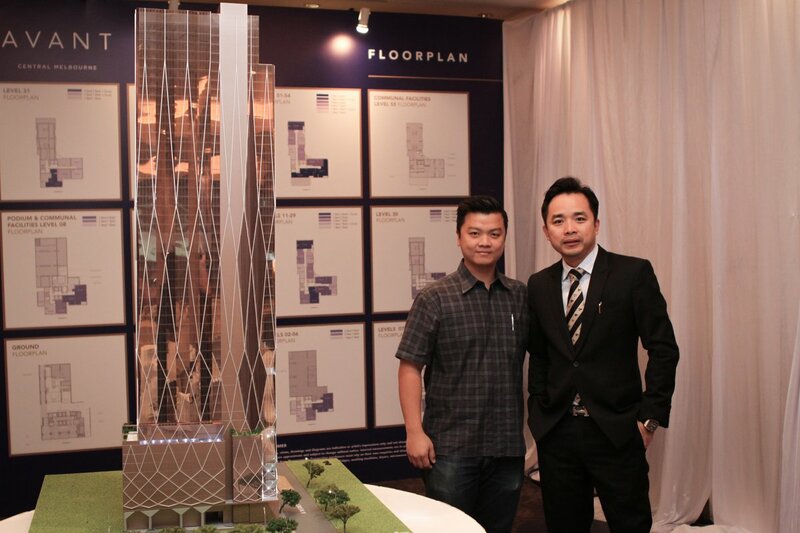 The exclusive launch received a warm welcome from Indonesian investors; many were amazed by the extravagant finishes of the building as well as its prime and strategic location at Melbourne CBD. 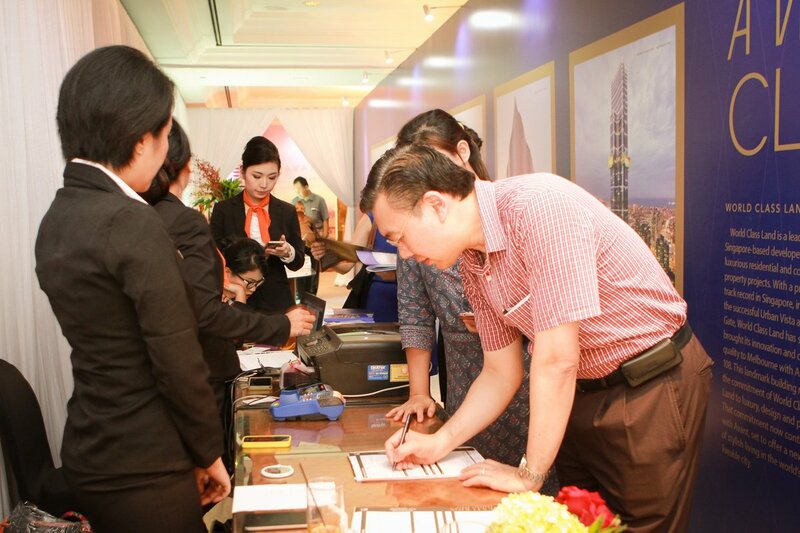 In fact, AVANT was in great demand that it was 70% sold the first weekend after its premiere launch. 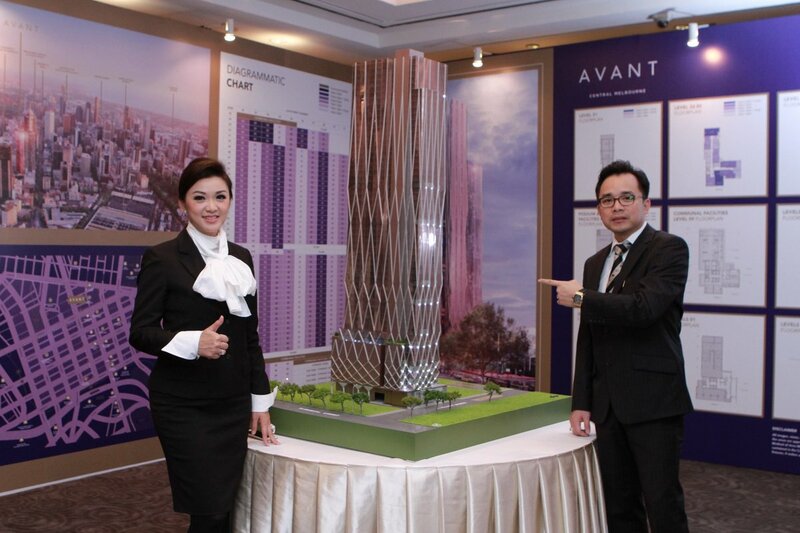 After selling out millions of dollars worth of Australia 108 apartments, AVANT’s steady sales were a pleasant addition to CPG’s sales achievement to date. 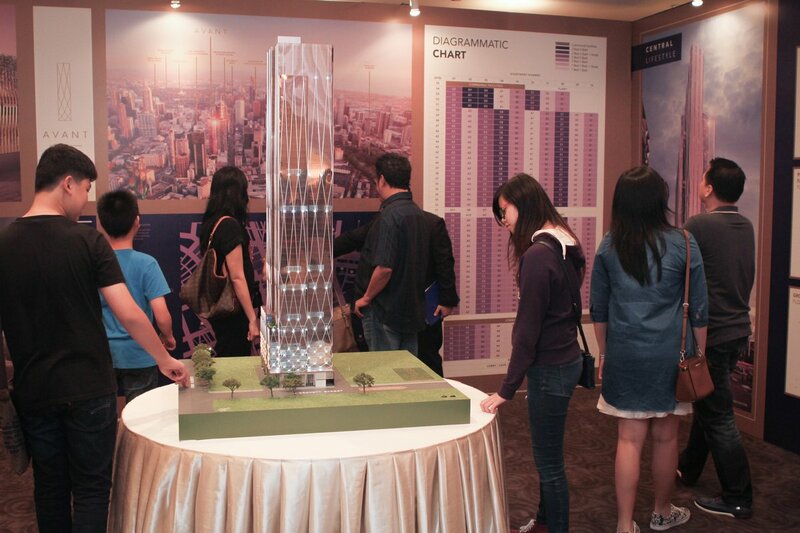 In the next few months CPG is preparing to unveil Sunland’s most awaited property piece, Grace. Designed by the award-winning Zaha Hadid Architects, the sophisticated apartment is expected to be revealed this September. The Exclusive Launching of Eight on Thomas at Chermside, Brisbane.